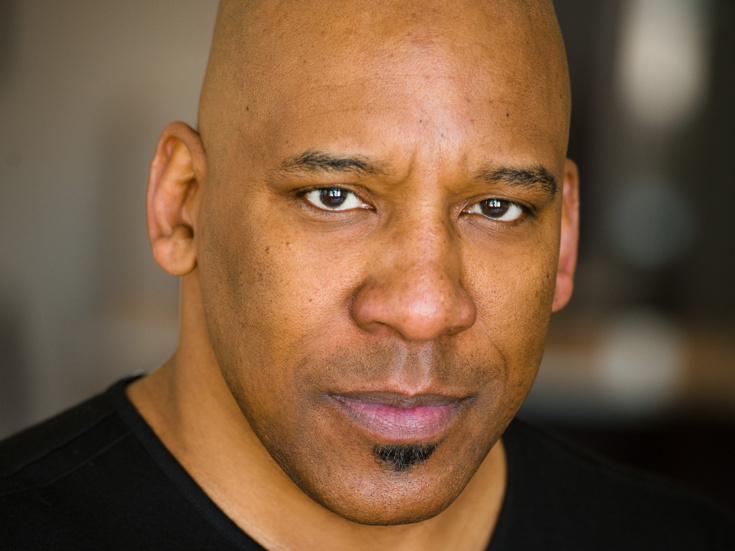 Stage alum Ezra Knight is stepping into the role of James Morse in the upcoming Broadway tuner Pretty Woman: The Musical, which begins previews on July 20 and opens on August 16 at the Nederlander Theatre. Knight replaces the previously announced Kingsley Leggs, who is taking a leave of absence from the production for personal reasons and is expected to return in September. Knight has been seen on Broadway in Cymbeline and Festen. His off-Broadway credits include King Lear, The Jew of Malta, The Merchant of Venice and Oroonoko. He joins a principal cast led by Andy Karl, who recently replaced Steve Kazee as Edward Lewis, Samantha Barks as Vivian, Orfeh as Kit De Luca, Jason Danieley as Phillip Stuckey and Eric Anderson as Mr. Thompson. Based on the 1990 film, Pretty Woman: The Musical features a score by Bryan Adams and Jim Vallance and a book by the film's screenwriter J.F. Lawton and late director Garry Marshall. The musical is directed and choreographed by Jerry Mitchell.